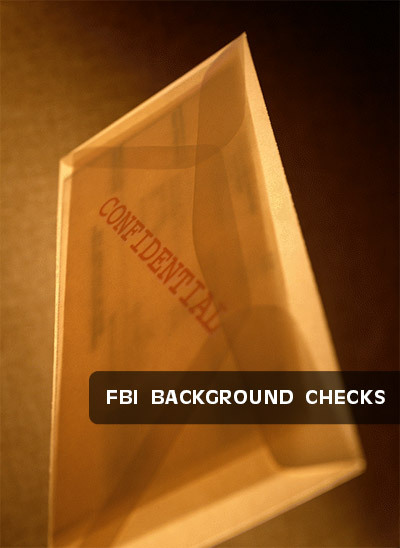 Understanding how FBI background checks work is vital to your peace of mind. We make obtaining one easy with our straightforward and streamlined process. From acquiring your criminal and credit histories to walking you through the fingerprinting procedure and ultimately bestowing the right security clearance and licensing, our National City office is here for you. When an FBI check is essential to your position, you might wonder why. Getting the proper licensing and fingerprinting allows hiring managers to get a glimpse of past crimes, any suspicious previous behavior, and it also keeps the potential employer free from any legal liabilities when it comes to appointing the right person to a position. At San Diego Livescan, we understand the need for comprehensive FBI background checks and other employment verification methods. This is why we employ only highly trained and skilled technicians to guarantee that the job is done right the first time. Our cutting-edge services and technologies give us the fastest, most precise results in all of National City, Poway, La Mesa and surrounding areas. Find out more about what we do here by stopping by our office or giving us a call at 619-668-9280 today.